The 31 Days of Love series contines. 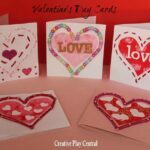 We have seen a number of lovely Valentines Cards and now we are exploring some great Valentines Gifts that kids can make. 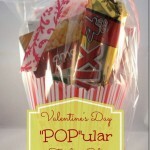 Chrissy from The Taylor House shares these great Fort Kids – making Valentines Day more “Interesting” for boys! Hi, I’m Chrissy from The Taylor House. 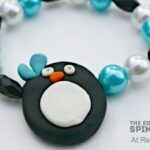 I am a food and kids craft blogger in the Twin Cities Area of Minnesota. I stay home with my two boys and manage our rental properties on the side. 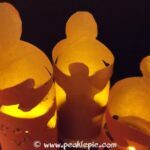 I love doing anything and everything crafty and I’m so excited to be here and participating in Red Ted Art’s 31 Days of Love series. 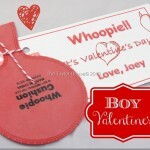 My boys are getting a little bit older, so Valentine’s Day isn’t always their favorite holiday. 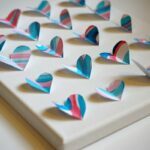 Handing out cards with hearts and lovey stuff just isn’t something they enjoy as much as they used to when they were little so I wanted to think of a gift idea for them that was fun for them but still include Valentine’s Day. First, I find a large sheet that the kids can use to make their fort, I found a white King size sheet that we weren’t using and grabbed that for them to use. 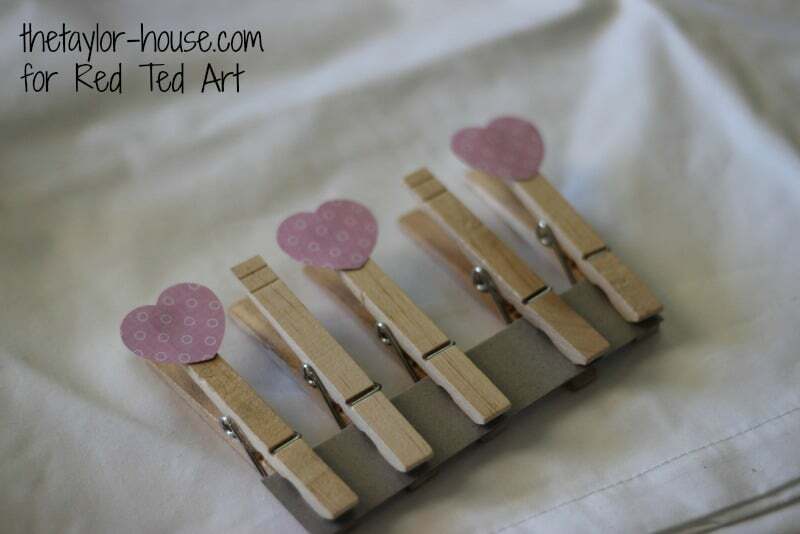 You also want to include clothes pins so the kids can use them to hold the sheet on the chairs, couches, pillows etc. 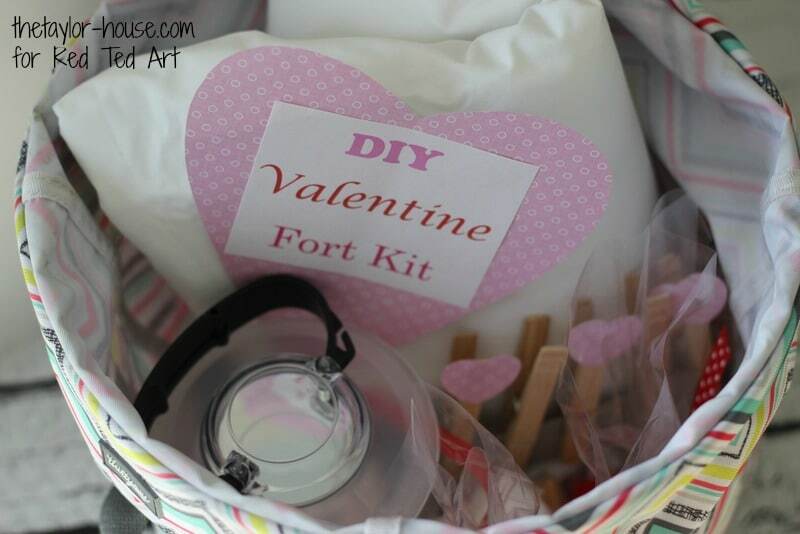 Of course the kids are going to need a flashlight or glow stick to use while they’re playing in their fort! Be sure to add that to your kit! 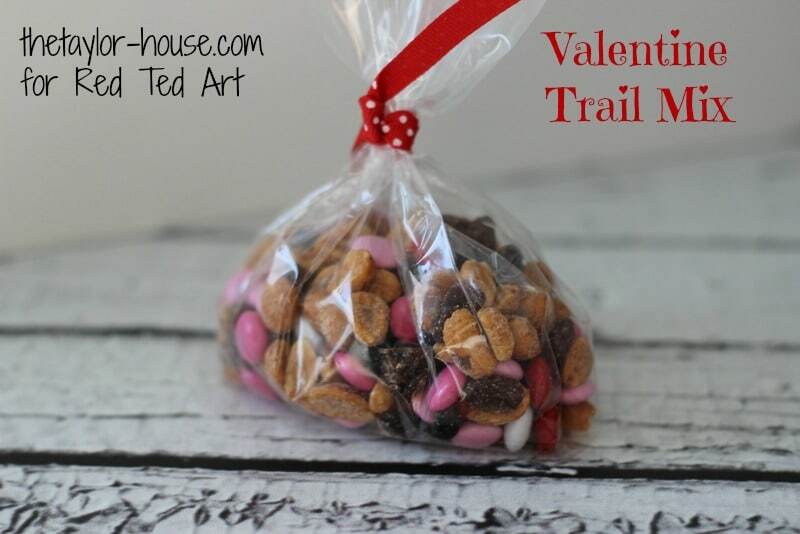 The kids also need to have snacks to eat while they play in their fort, I made a Valentine Trail mix using Peanuts, Raisins, and Valentine M&M’s. 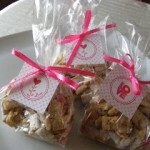 You could easily add things like Cheerio’s, Pretzels or anything else you have on hand. 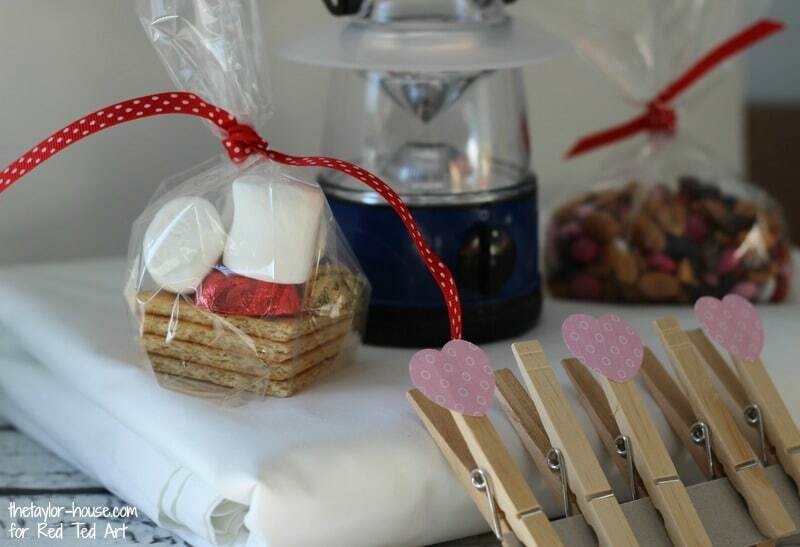 How about a Valentine Smores kit too? 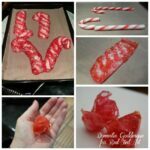 Even though you include this in the Fort Kit, you will want to help the kids make these when it’s time and probably eat them at the table. 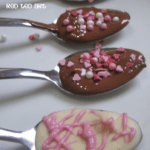 They’re pretty sticky and messy but oh so delicious! 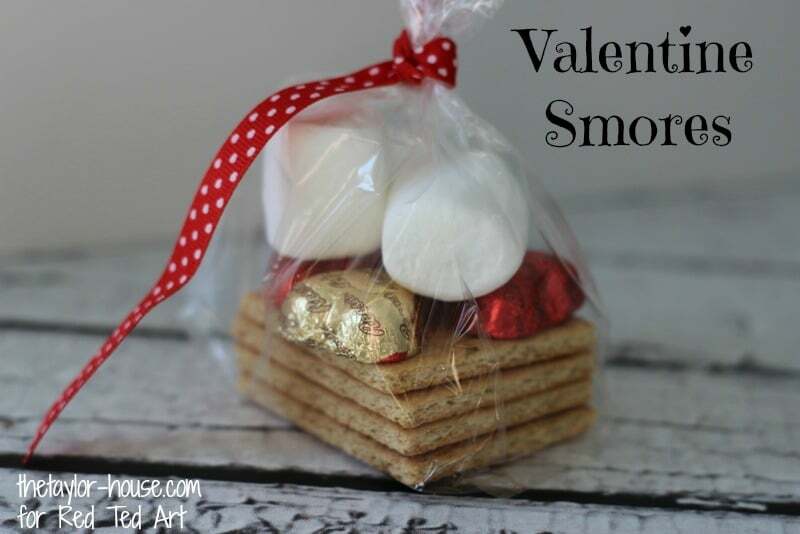 I included Graham crackers, Reese’s (try peanut butter in your Smores and you will never use plain chocolate again), and marshmallows in the kit for the kids. 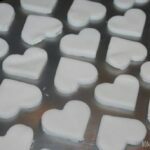 You can easily make these in the microwave by just cooking them for 10 seconds or long enough to melt the marshmallow slightly. This was such a fun gift for my boys, they loved it! 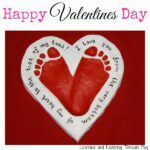 Here are a few more Valentine Posts you may enjoy!